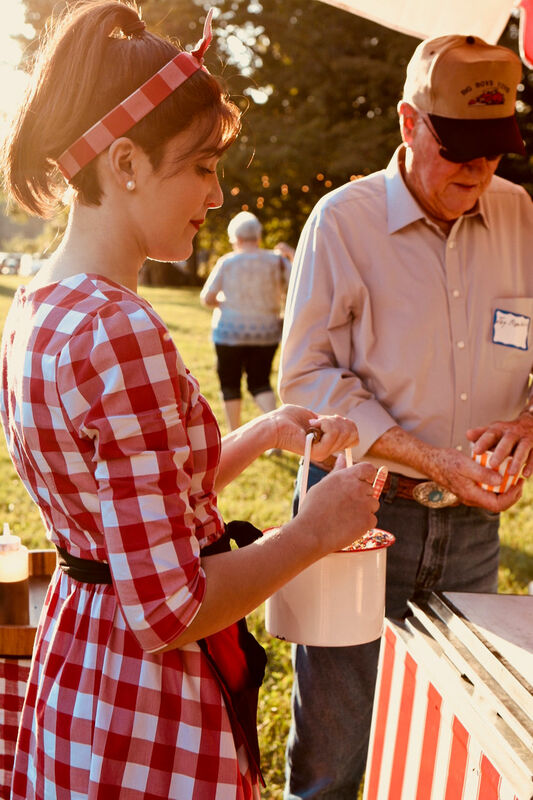 Looking for a way to make your event even more special? 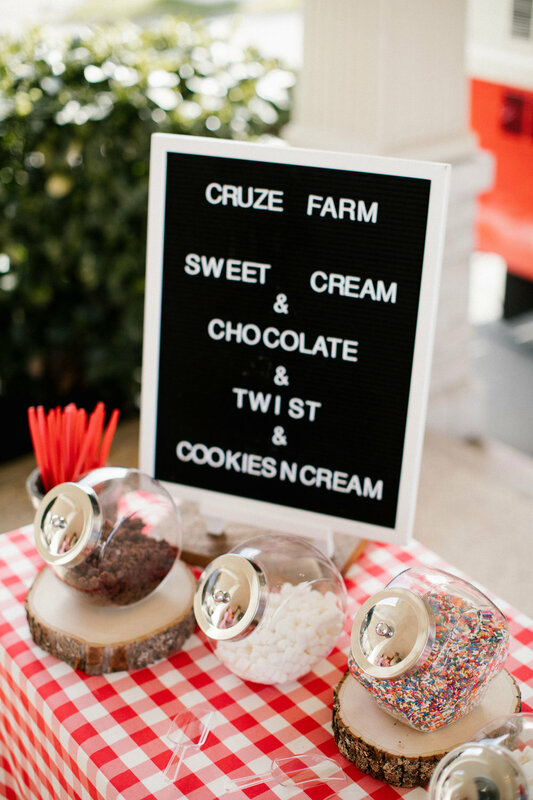 Bring the Cruze Farm experience right to your event! 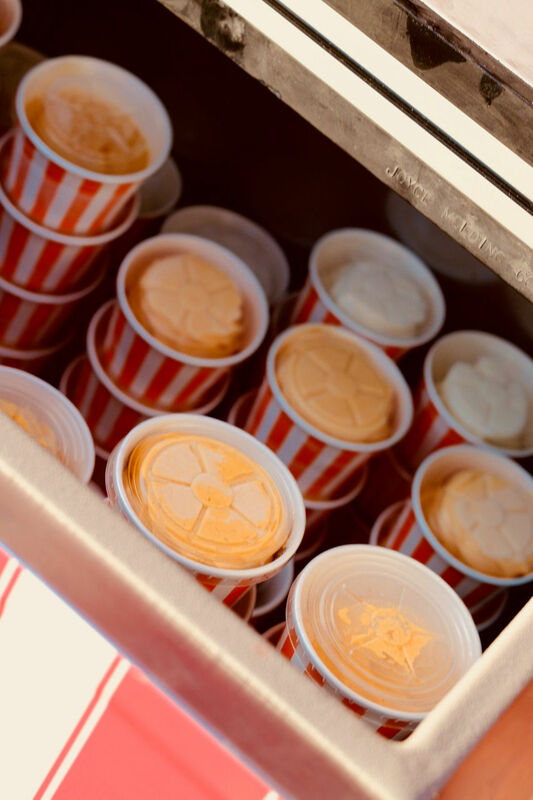 Our Cart Carting brings our delicious ice cream and southern hospitality right to your event. 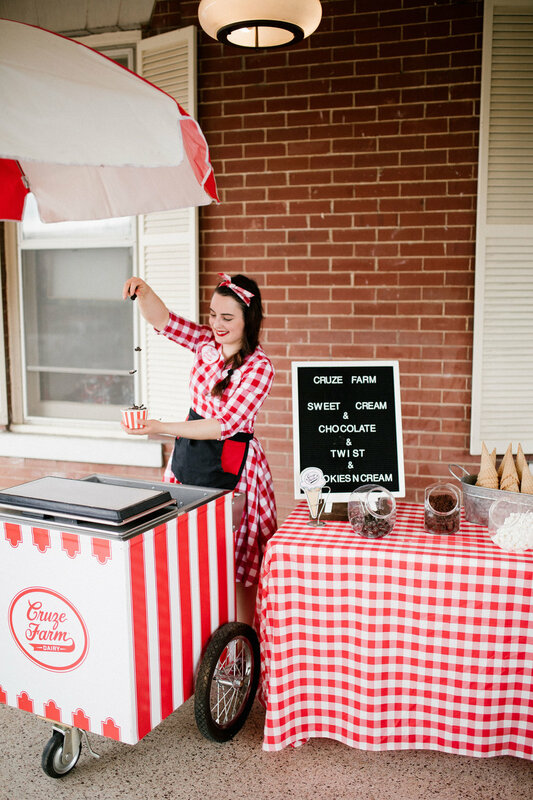 Our Cart Catering starts out at $500. 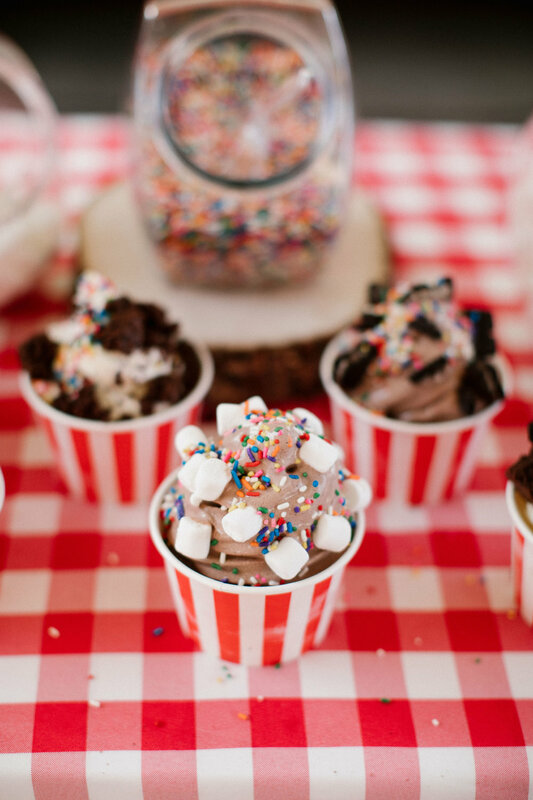 We love to customize, so let us know what your vision is and we can find the perfect ice cream treat for your event! Please fill out the form below and message us with any questions. We need 30 minutes to set-up!